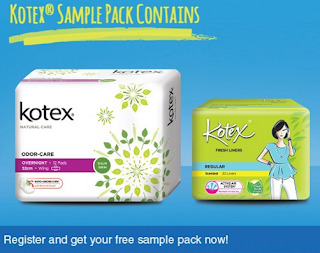 KOTEX® brand is committed to helping women make informed choices every day. 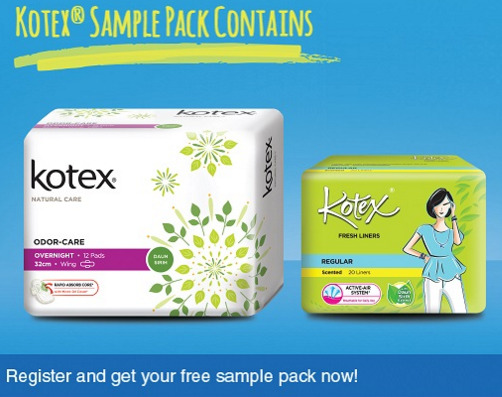 For decades, KOTEX® has introduced innovation after innovation as a result of our intimate understanding of women’s bodies and the lifestyles they lead. Our innovations come from our desire to not only satisfy the needs of today’s women but also to inspire them with new ways on how to protect and care for their bodies.